HIGH EFFICIENCY We have been focused on export trading since founded. We have been focused on export trading since founded.We have complete system to handle order process.Our departments know their place and keep it.Our productive department handles products making and packing.Product Development Department is expertised in inventing new products which give our comsumers a steady flow of new fashion.What's more,our products is in high quality and gives you silk feeling of all kind makeup brush.Because we have Quality Control Department to handle it. 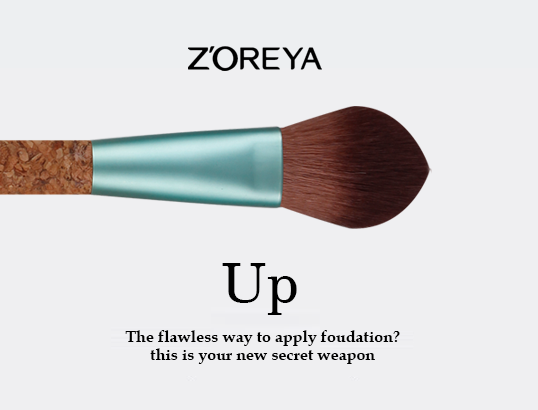 At present,we have patent products like cork handle makeup brush,diamond inside makeup brush and so on.We have hundred kinds of facial brush,eye brush,lip brush and so on.We can give you the most professional service and advice.Welcome you to Z'OREYA! We have Quality Control Department to handle our product quality.And our quality rate is always above 95%.So don't worry about our product quality.What's more,we have passed many checks about quality. Through the network platform, real-time monitoring of production status, to ensure product efficiency, quality. Provide free sample, give customers check printing, function, appearance, whether it can meet the requirements. The 3000 set, the concrete single dwell down. Using logistics and freight forwarding company, after the goods sent, we will provide a close contact and telephone, to facilitate the buyers to check the receipt. 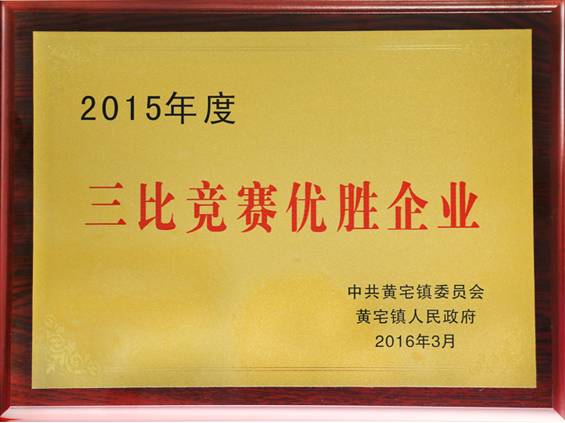 Logistics delivery time: Jiangsu Zhejiang Shanghai: the day of delivery, second days to. Anhui, Guangdong, Hubei: the next day the arrival of some cities, that is, third days to, some cities are fourth days to other provinces and cities of the arrival: 4-7 days, please contact me for specific ordering time and I confirm. Receive the goods such as inspection products have quality problems, we provide free rework, I established an hour fast response mechanism, to provide customers with solutions.